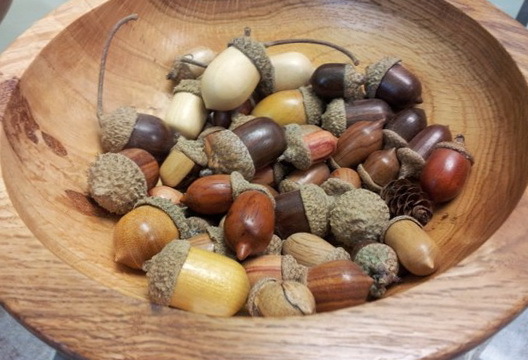 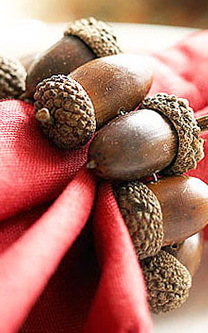 The Acorns is an outstanding opportunity to beautify your home, original and beautiful. 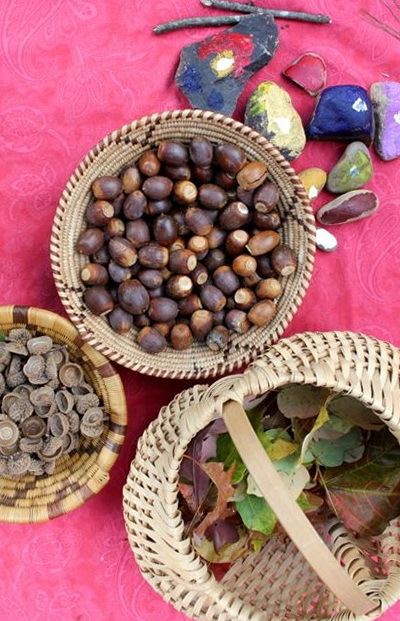 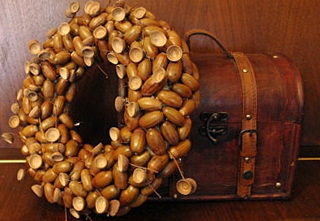 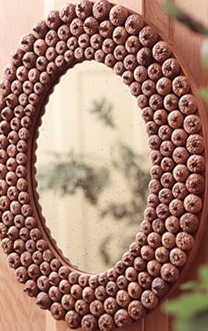 Of acorns can be made figurines to decorate the frame, or a mirror. 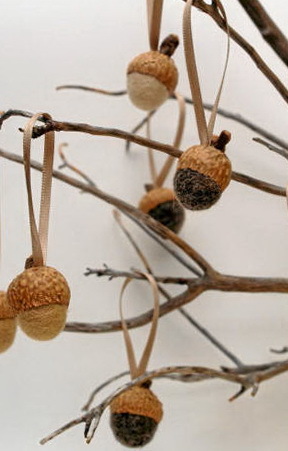 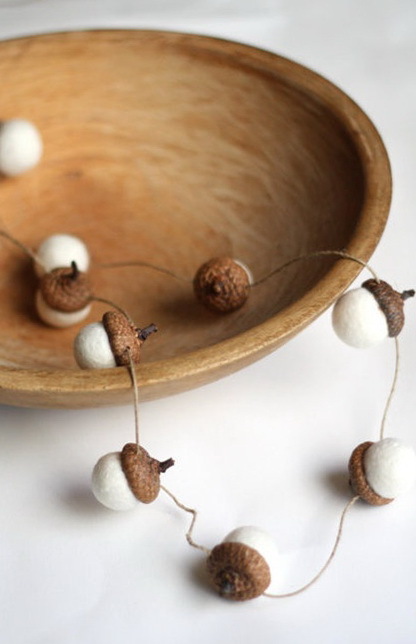 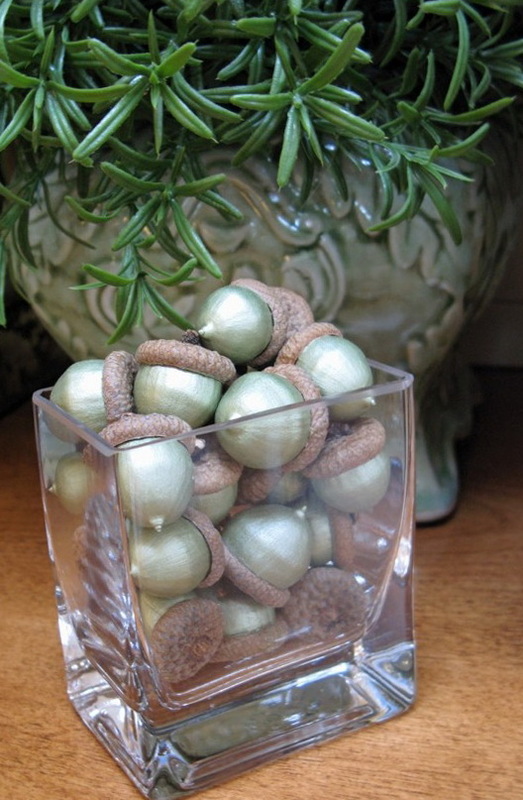 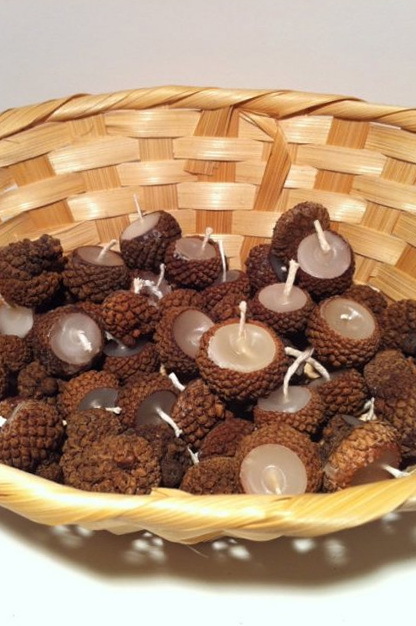 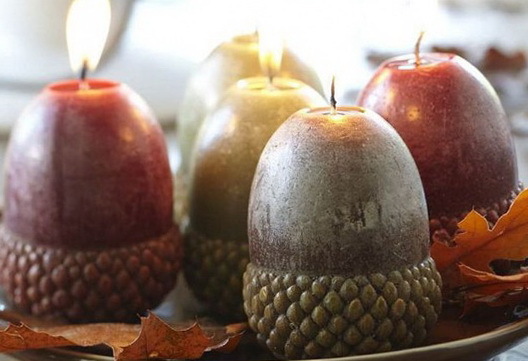 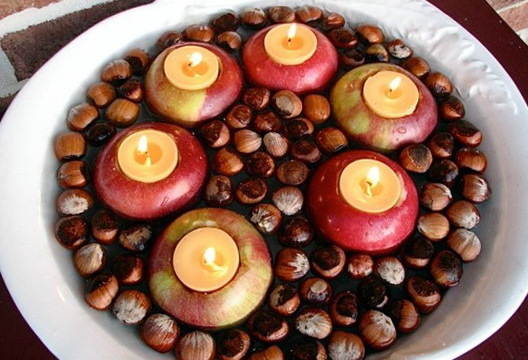 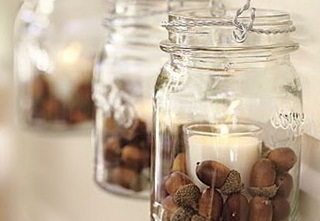 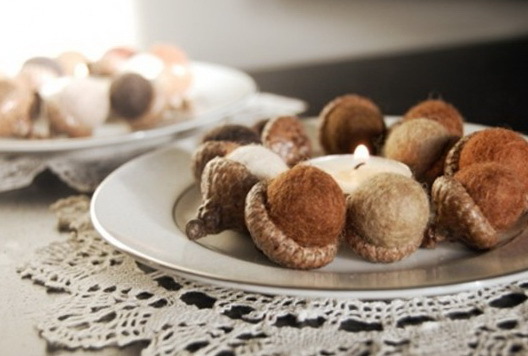 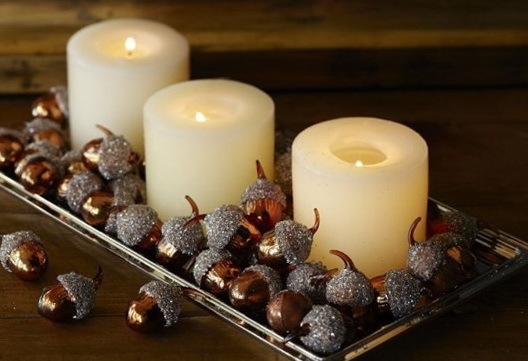 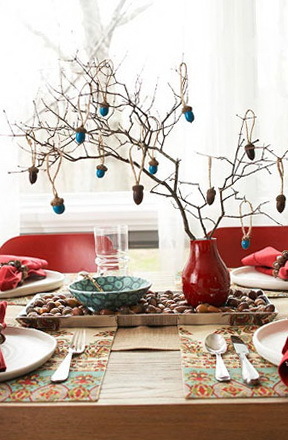 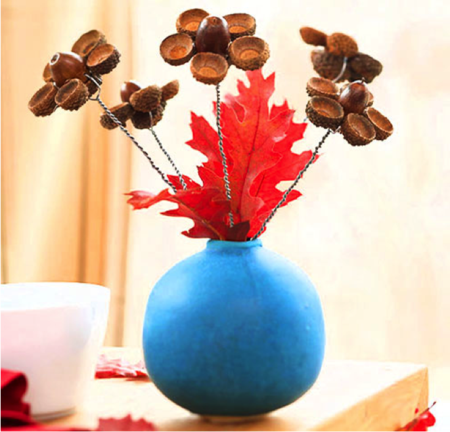 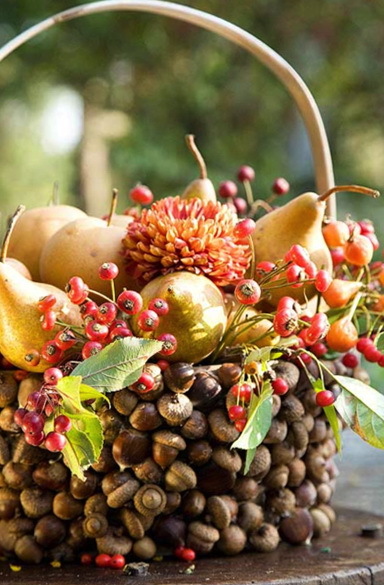 The Acorns can be used as a candle holder, or purchase a candle in the shape of acorns. 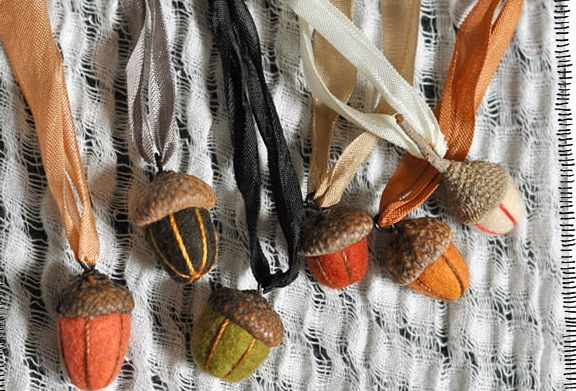 The Acorns are also a nice material for accessories and papers. 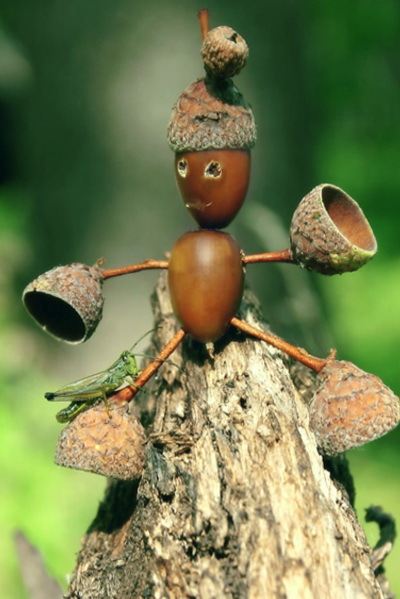 Moreover – this is natural and free stuff. 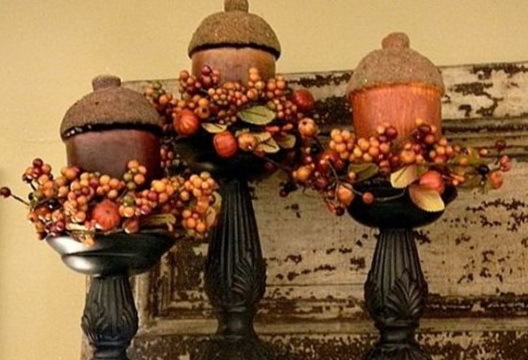 Such material should be utilized in an autumn decor. 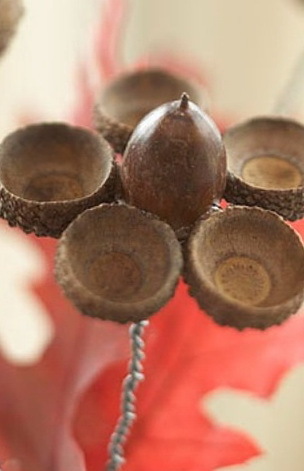 Use the ideas and come up with themselves.